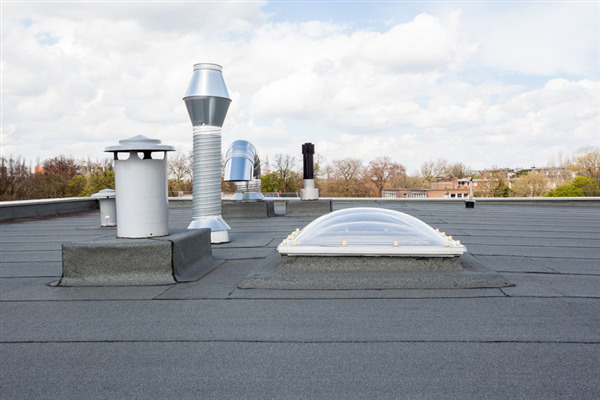 When your commercial flat roof functions properly, it's easy to think it needs no maintenance or tune-up. However, you should plan for commercial roof inspections on a regular basis to avoid the consequences of developing problems. A-Plus Roofing Co. can help you when these five signs calling for flat roof maintenance present themselves.